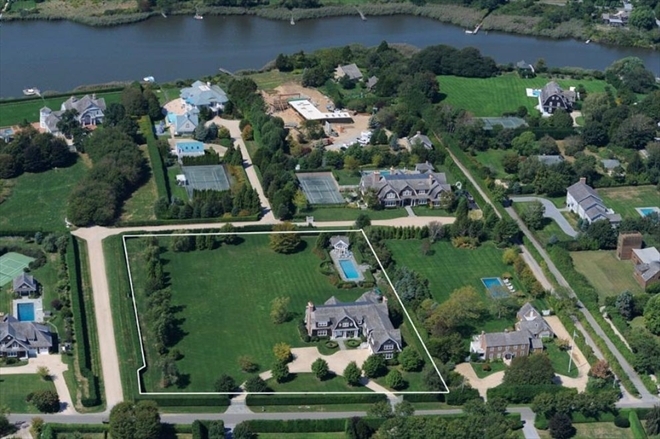 Former American Idol judge Jennifer Lopez has purchased a sprawling Hamptons mansion for $10 million according to The Vancouver Sun. 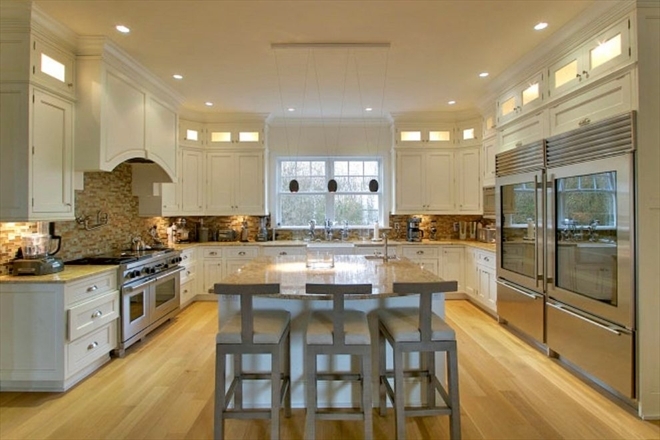 Built in 2004, the 8,500 square foot spread sits on 3 park-like acres in the posh area of Water Mill. 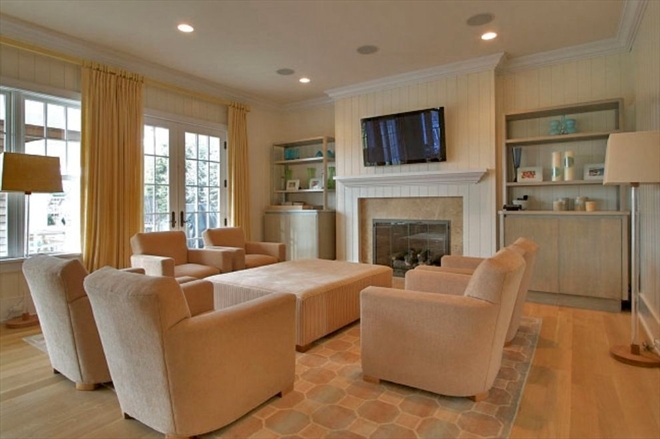 The property includes two single and separate lots with room for a guest house and tennis court. 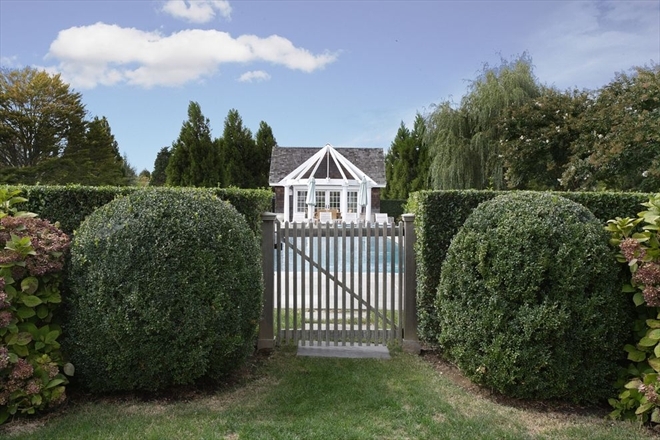 The listing says, “privacy guaranteed on a private cul de sac,” perfect to keep J-LO hidden from the paparazzi. The light & bright interiors are exactly what you’d expect in the Hamptons and offer 8 bedrooms & 7.5 bathrooms on two levels. Other features include a gourmet kitchen, private swimming pool, and expanses of manicured lawns.